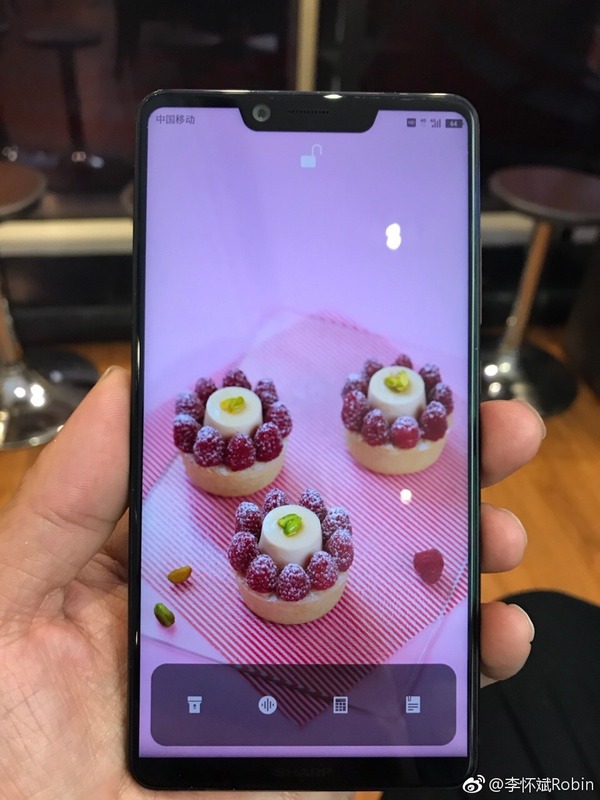 It is speculated that Sharp will announce two new smartphones with 18:9 aspect ratio very soon having the model numbers FS8010 and FS8016. We are already familiar with the specs, thanks to the Geekbench listings. Sharp is the first company to launch a smartphone with the bezel-less concept. It was back in 2014 when the company launched Sharp Aquos Crystal. Today, an alleged render of the Sharp Aquos S2 (105 Limited Edition) leaked via Weibo that suggests something that is surely futuristic. We are a little skeptical about the render that’s why we will advise you to take this leak with a pinch of salt. So basically, what this render reveals is that the Sharp Aquos S2 has a full bezel-less display. Now the source of the render says that there will be 4K display but that’s doubtful. Along with that, the phone has got a screen embedded fingerprint scanner. Well, we are not yet sure if this technology is ready to be used on smartphones. Now, since Qualcomm unveiled its under-screen fingerprint-sensing technology at Mobile World Congress 2017 in Shanghai, we can expect that this technology is soon coming with some smartphones by the end of this year. The Sharp S2 (105 Limited Edition) has also got a vertical rear camera setup, just like on the upcoming new iPhone. Interesting, right? And if you look closely, there is also a cutout for the earpiece and front-facing camera. 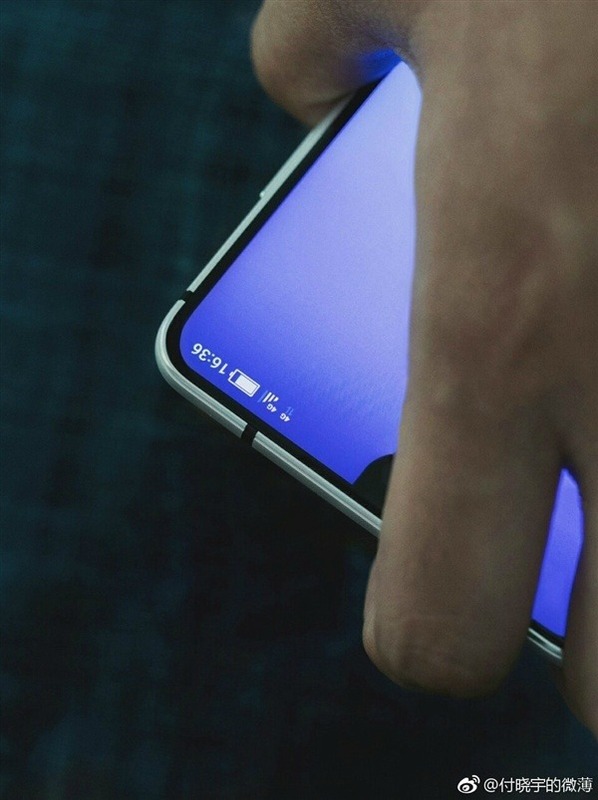 One of the interesting things is that the top section of the front looks like the one that we saw in the teaser image showing Sharp’s bezel-less phone. Even the Antenna lines are the same. So, is Sharp coming with a phone like this? As we said in the beginning, take this leak with a pinch of salt as Weibo is full of fake leaks. What are your opinions about the phone? Do let us know via the comments section.